Apple products are overtaking our hearts. But as a technology, it’s often hard to understand for the users, especially when they are experiencing technical issues, locked smartphones and other. Even though people mostly know Apple from its’ series of iPhones, iPad is still in trend, and people love it. The statistics show that iPad is the second most selling product of Apple (next to the iPhone). 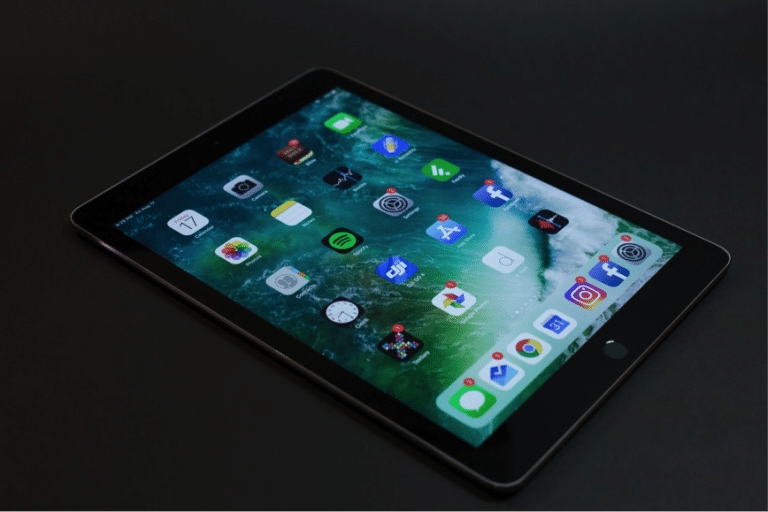 It means that Apple product users often experience issues with iPads too. Users experience lagging keyboard while typing. It can get annoying when you want to send an important email or a message to a friend. Restart/reboot your iPad. Press and hold for 10 seconds sleep/wake button and the home button. Turn off the guided access. Go to Settings – General – Accessibility – Guided Access, and turn it off. It can sometimes interfere with some keyboards. Reset all settings. It is a more drastic measure, and you should use it only when the problem won’t go away with the first tries. Go to Settings – General – Reset All Settings. If you are someone who got an iPad as a gift on a birthday or a family member gave theirs to you, you might experience some problems with unlocking it. The reason for the lock may differ by situations, but to unlock iPad, you can only use safe and reliable methods. Take the iPad to a professional and ask them for help. Don’t try to jailbreak it. That’s the worst of all! iPad is great on its’ own, but we chose to buy a big screen tech to access our favorite websites, apps, and games. Without the internet, iPad becomes a giant calculator. See if the problem is the router. Restart it by unplugging it for 30 seconds and then plugging it back. To add more security to this method, go to your iPad’s Settings – General – Reset – Reset Network Settings. Turn the connection on and off several times via Settings. Look for the software update. Go to Settings – Safari and clear history, cookies and data. The unresponsive screen might mean anything. Check for the software update. Go to the support team and get ready to change the whole screen. Get it fixed by a professional. Go to Settings – General – Accessibility – Interaction – Assistive Touch. A little gray box will substitute the buttons. 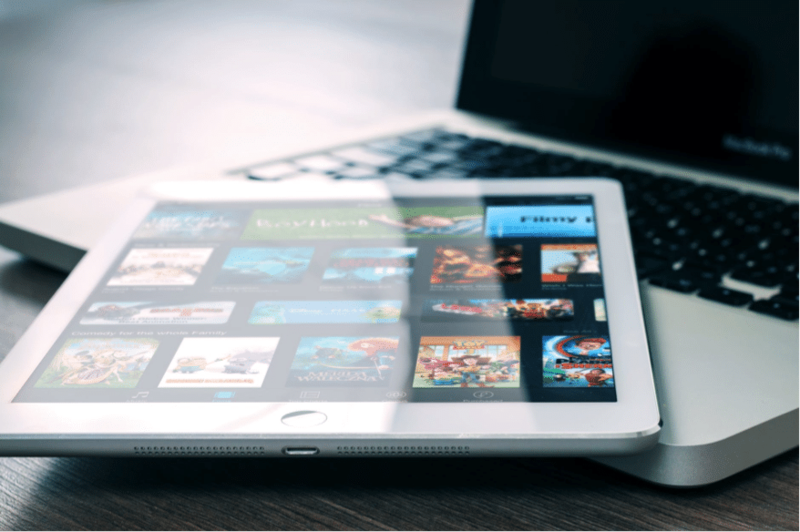 This article doesn’t solve every problem that might appear with your Apple product, but it definitely has answers for the most common iPad issues you might experience. Remember not to get carried away with fixing the iPad. If you come across a serious problem, take it to the professional for a check-up.